Happy Independence Day from Brides of Houston! Happy Independence Day! 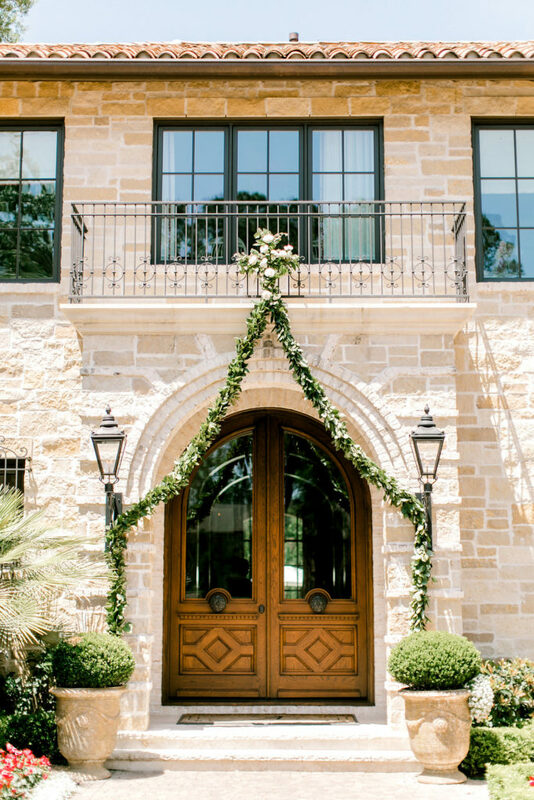 Our team is off celebrating the holiday with cookouts, pool parties and fireworks with our family and friends, but we had to take this opportunity to thank all our followers for keeping up with Brides of Houston this far! We’re just a few months out from the inaugural issue debut, and we’re busy collecting weddings, designing editorial spreads and editing pages and pages of beautiful mag content. Man, oh man, we’re excited for you all to see what the Houston wedding community has in store for you! Have a fun-filled and safe holiday! PS: Is there anything more American than Coca Cola and baseball?! 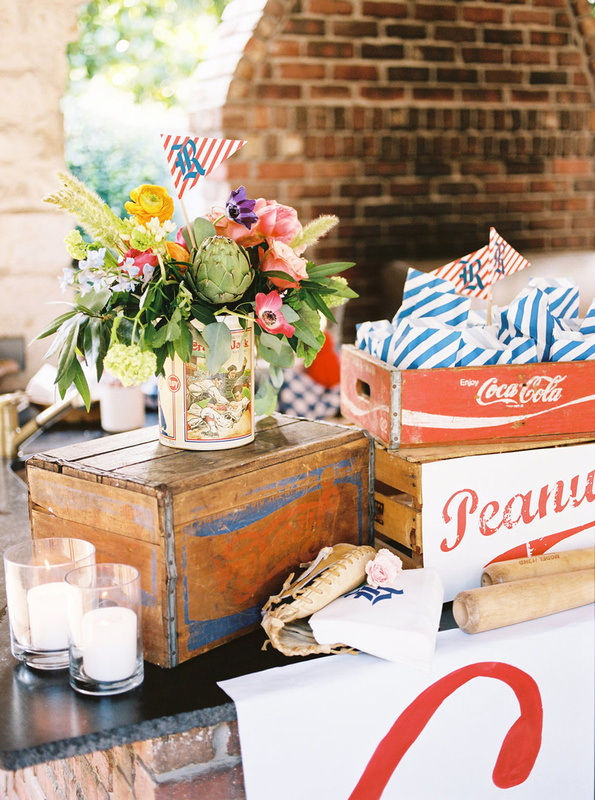 Thanks for the Americana inspo Little Coterie!